Hugh Jackman will play Wolverine just one last time - trendistic.com: ever tried. ever failed. no matter. try again. fail again. fail better. 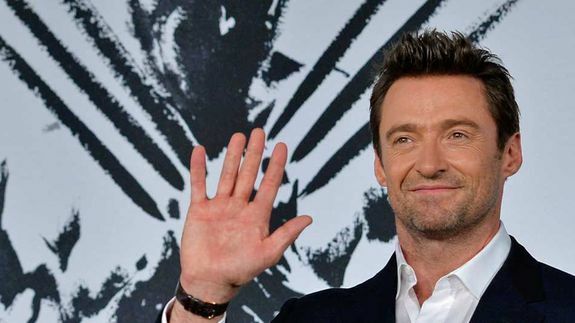 That’s what Hugh Jackman essentially told the world Saturday via Instagram, finally ending speculation about whether he’d continue to play the popular role of Wolverine in Marvel’s X-Men film series.